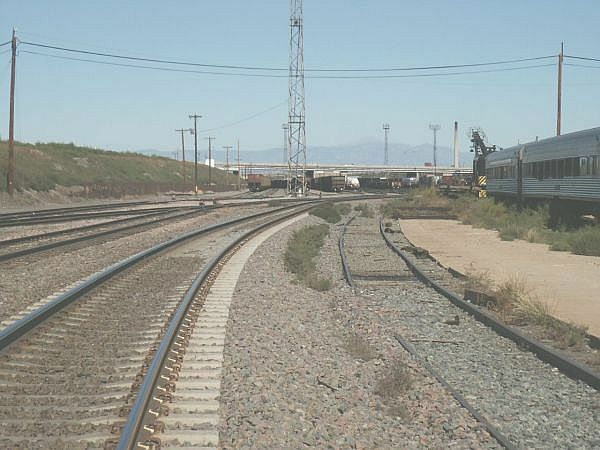 Pueblo has a rich railroad history dating from the days of mining and steel production to the present. 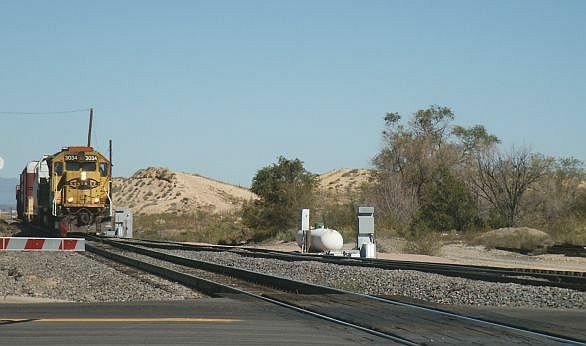 A number of railroads served Pueble over the years but today there are only two. 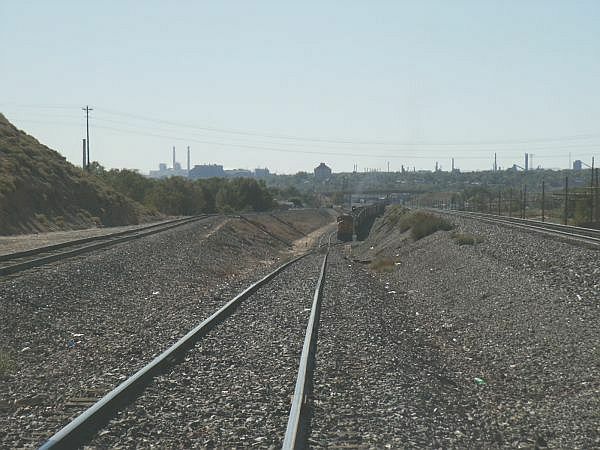 The BNSF yard in Pueblo is constantly busy, mainly with the continuous movement of Wyoming low sulphur coal. There are also many other freight operations as well. Here are a few images of the work today. 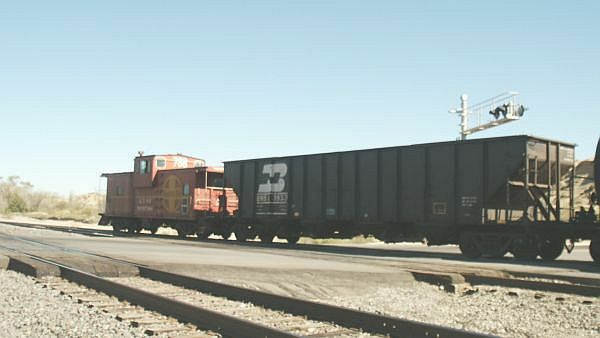 A deep cut between the rails shows a coal train waiting to depart. An approaching local enters the northwest end of the yard. Something you don't see very often, a caboose on this short consist. The south end of the yard near the Union Depot.